Great location, great host, great apartment. We will come back again. Very clean, very central, warm and nice. 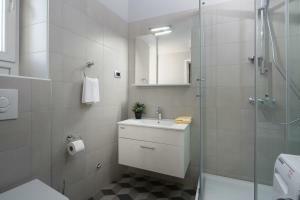 Big bathroom, nice bedroom with a newly furnished kitchen. A very good espresso machine was indeed an unexpected positive surprise, to start our morning with a very nice coffe. Tea set and water boiler completed the very nice and cozy setup. Fabulous hosts! Super helpful on our quick 1day layover. Great place, super comfy and well stocked. Bonus of being able to do a quick load of laundry. The owner’s contact met us to give us the keys, and helped orient us. Nice apartment close to the center of Rijeka. Easy to navigate to get to,although google maps helped. The apartment was beautiful- right in the city center! Our host Thomas was very easy to communicate with and was even waiting for us in the parking lot which we found somewhat by luck but come to think of it, it’s right next to the apartment so we were bound to run into it at some point. Thomas even was thoughtful enough to help us save on parking fees and was even ready to give up his space for us if for some reason the parking had been full. When we got to the apartment itself, he discovered that one of the air fresheners had run out and immediately went out to get replacement canisters after introducing us to the features of the apartment. Thomas went out of his way to make sure we were all squared away and that we felt welcome even though our stay was very short (one night only). Thanks Thomas. Highly recommended and we would stay there again if the future takes us back to Rijeka once more. There is a bedroom and entrance hall in this pleace.. there is a small sofa bed in the entrance hall. 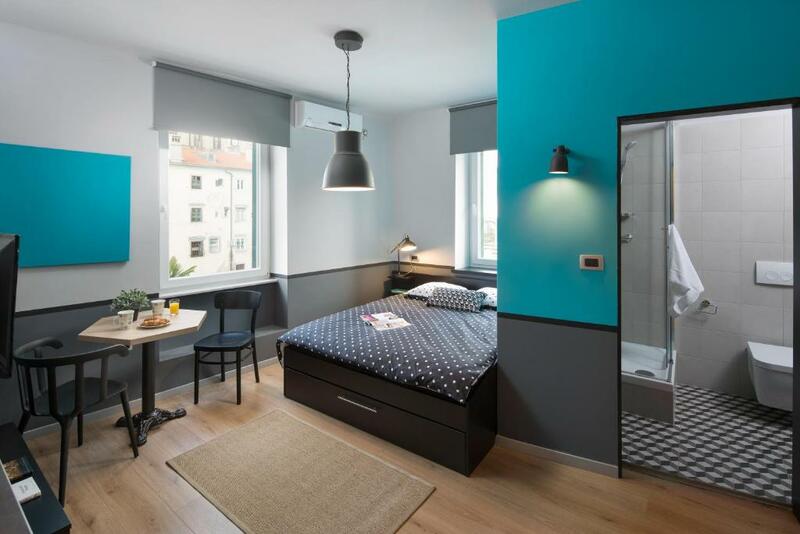 (Very unconfortable sofa bed and very small rooms) And toilet is in the bedroom ! So the people who stay in the entrance hall must use the toilet in the bedroom so this is a big problem !!! Everything was exeptional. Location, facilities, staff. Very comfortable and clean apartment. Parking is near to the object. Definitely good value for the money. The bed was really firm just the way I like it. No back pain after a good night sleep. There is a heating unit in the room and bathroom. WiFi and IPtv work really well. Owner lady was super helpful and provided us some tea and information when we asked. Quiet and well located. Big comfortable bed. Stylishly decorated. 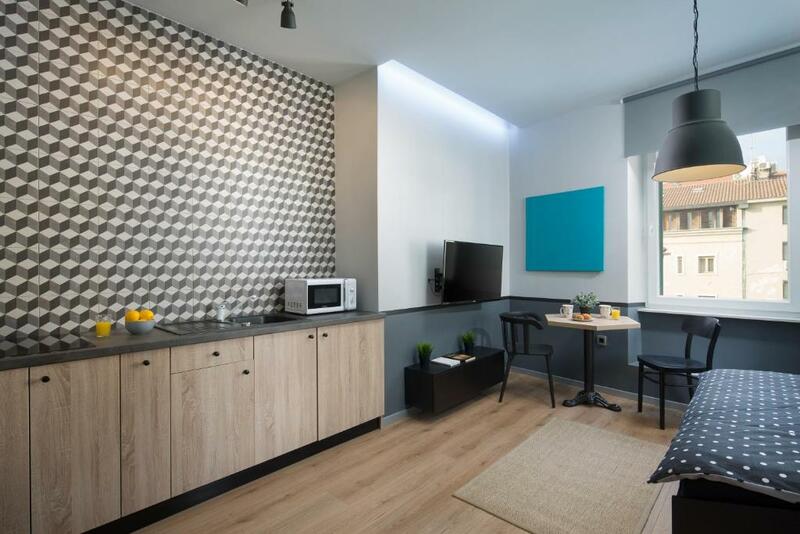 Lock in a great price for Studio Apartments River – rated 9.2 by recent guests! 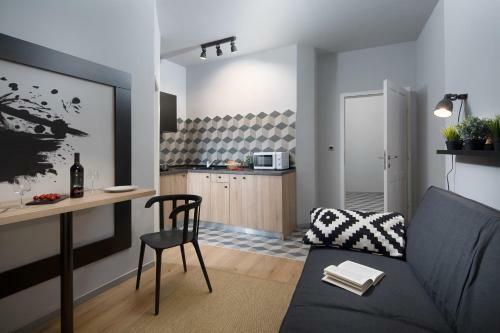 Studio Apartments River This rating is a reflection of how the property compares to the industry standard when it comes to price, facilities and services available. It's based on a self-evaluation by the property. Use this rating to help choose your stay! 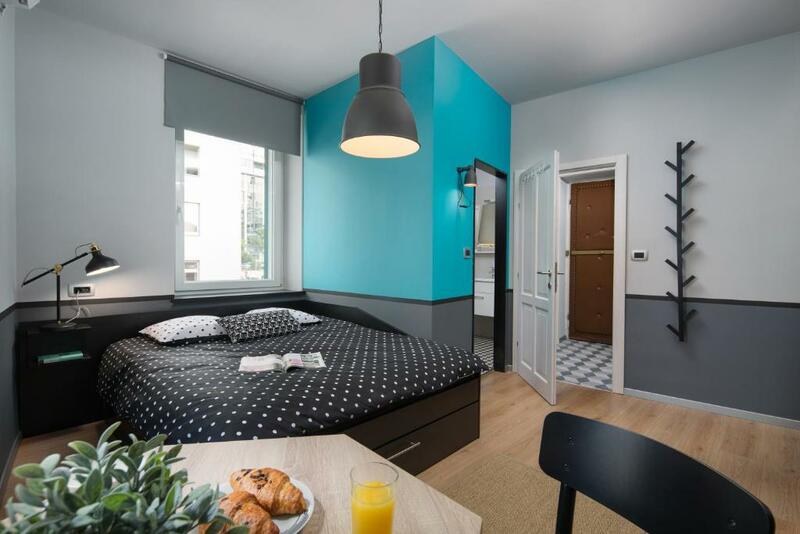 One of our top picks in Rijeka.With city views, Studio Apartments River is located in Rijeka and has free WiFi. 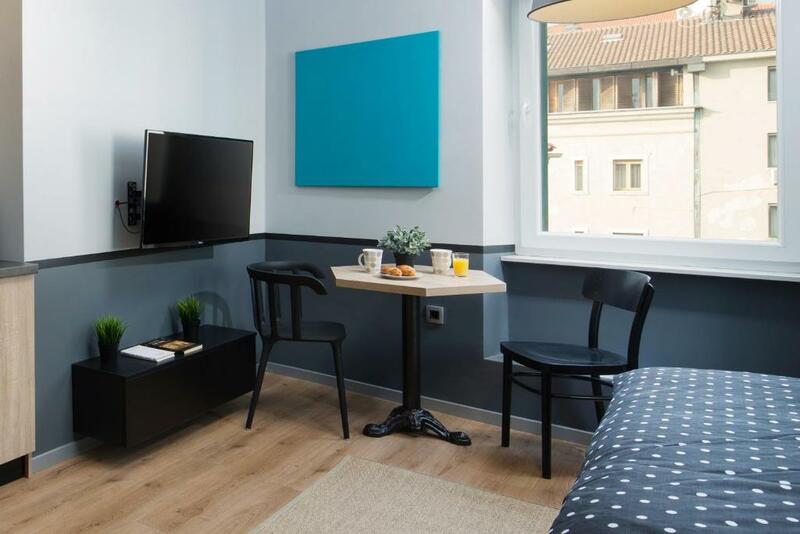 Accommodations are fitted with air conditioning, a fully equipped kitchen, a flat-screen TV and a private bathroom with shower and a hair dryer. A microwave and coffee machine are also available. The Maritime and History Museum of the Croatian Littoral is a 4-minute walk from the apartment, while The Croatian National Theatre Ivan Zajc is one mile away. Rijeka Airport is 18 miles from the property. 뀐 Located in the top-rated area in Rijeka, this property has an excellent location score of 9.5! When would you like to stay at Studio Apartments River? This studio has a microwave, satellite TV and air conditioning. 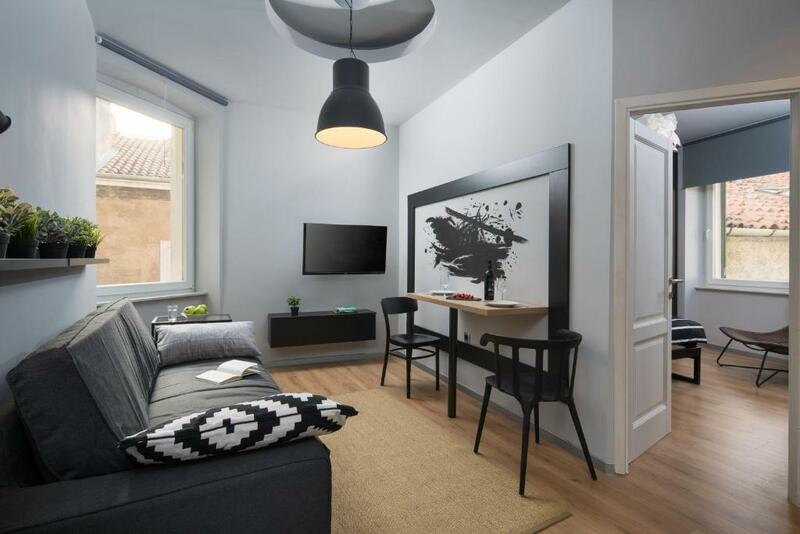 This studio features a sofa, tumble dryer and air conditioning. 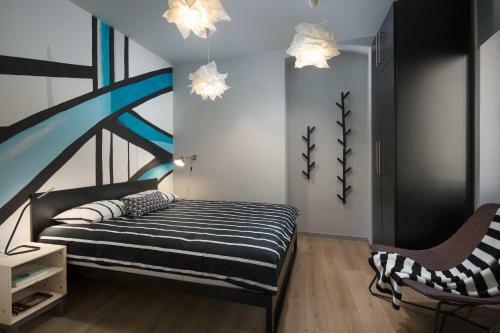 House Rules Studio Apartments River takes special requests – add in the next step! Please inform Studio Apartments River of your expected arrival time in advance. You can use the Special Requests box when booking, or contact the property directly using the contact details in your confirmation. It was van fantastically located. Hassle with parking and the room wasn't quite clean. The location was beautiful and the host was great. AC was a bit confusing, it kept cooling the apartment instead of warming it. Bed and the couch are very comfortable. Place is tidy and good looking, in the center of Rijeka. We felt the light was little dark. The location is near the port and easily to get to the bus station. A little noisy from the bathroom, I am not sure which equipment made. Great location, just 2 mins to the old city,very nice host, send to me the information I need before I arrived. We only had one roll of toilet paper, which between 3 woman, ran out very quickly. The apartment was great, perfect location, lots of space, clean and stylish.